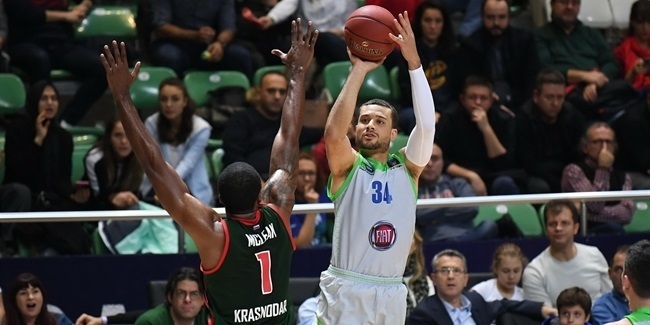 Tofas Bursa point guard Baris Ermis will remain out for another three weeks with a back injury, the club announced Wednesday. 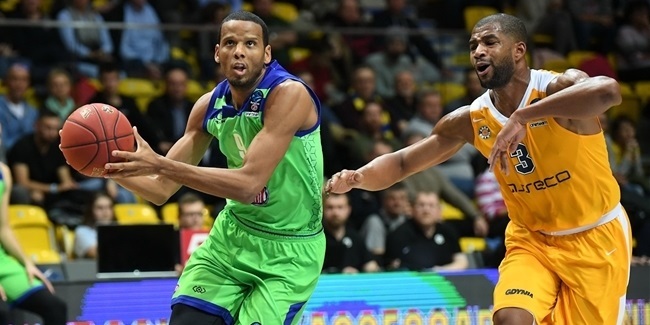 Ermis has already been sidelined since October 23 when he hurt himself in France during practice prior to the 7DAYS EuroCup game against Limoges CSP. On Tuesday he underwent an MRI, which detected a muscle strain that will require more time away from the court. 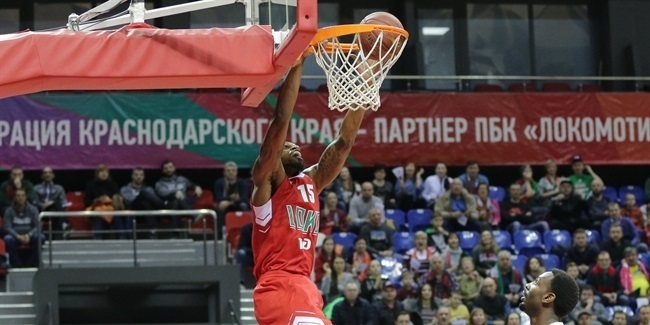 Ermis, 33, is in his fourth season with Tofas. He averaged 10.0 points on 50.0% three-point shooting, 5.7 assists and 1.3 steals in 21 minutes off the bench in three EuroCup games this season before sustaining his injury.